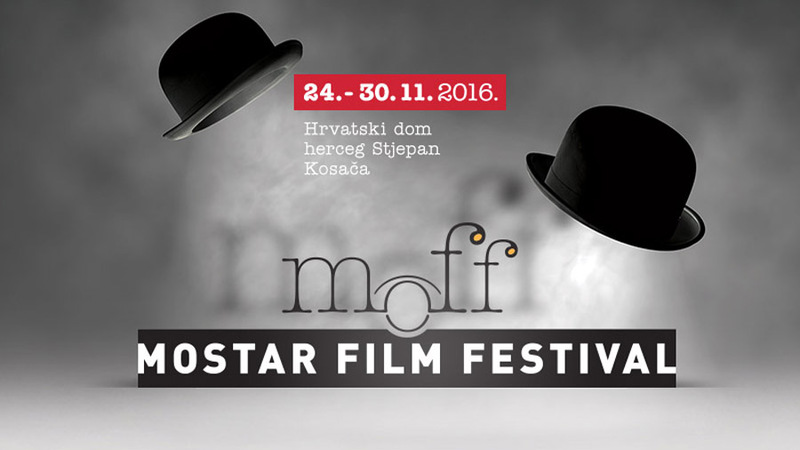 After nine years’ tradition, Mostar's Days of Film became a Festival dedicated to film acting. We started when city on river Neretva didn't have its own cinema, we fought a Don Quixote's fight and we lit the movie light in Mostar. We fought a fight against „movie darkness“ in the city without a cinema, beginning slowly with the revue of film, that like a new born baby grew up and now it’s a boy who will live his own dream – having a cinema. There are plenty of movie lovers at Mostar and the boy never stops dreaming. Through the years we tried to revive City's film spirit, prepare film audiences for projections and bring spark of movie glamour to Mostar. First year we symbolically picked up corn so we could make pop corn for people to enjoy while watching. This year we proudly say that we became a Festival and that we transformed Mostar to a real movie city where we shot a movie „Dead Fish“. In competition program this year we selected films from the region; jury will select the best performances in categories: best performance for actor in a leading role, best performance for actress in a leading role, supporting role in both categories and best debut performance. Laureates will be awarded with prize „The Tree of Love“, replica of famous sculpture by academic sculptor Ljupko Antunović. 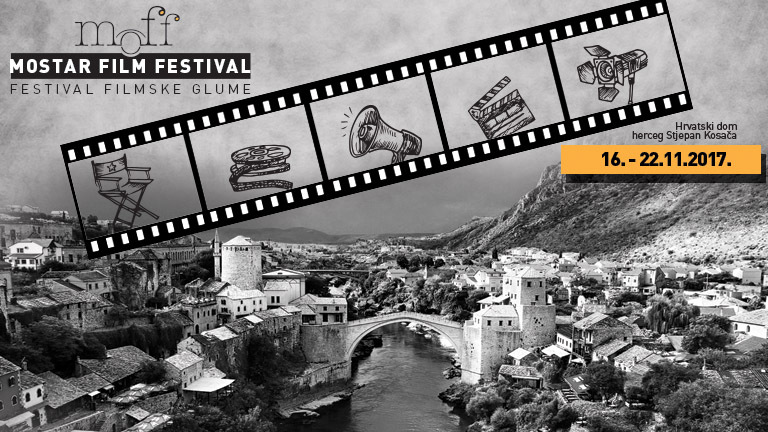 In new edition of Mostar Film Festival will be included program of documentary films from region named Docu spectre, children's program Children's Classics – Book heroes on Big Screen, and overview of students film works from regional Academies/Faculties of Film Arts named Students to Students. We believe that this is just a new beginning. We'll do our best that Festival, like a revue, grows from year to year and that our audiences remember films they watch. Actors and actresses will be reworded for their effort and, as we hope, that they will always keep Mostar in their hearts.